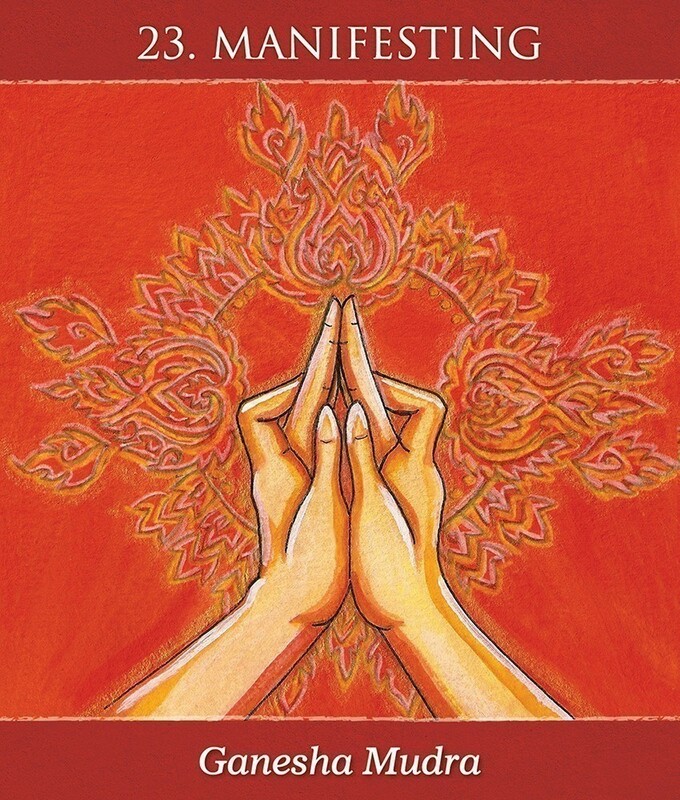 This special set of 40 vibrant cards illustrates 35 yoga mudras and 5 elements. 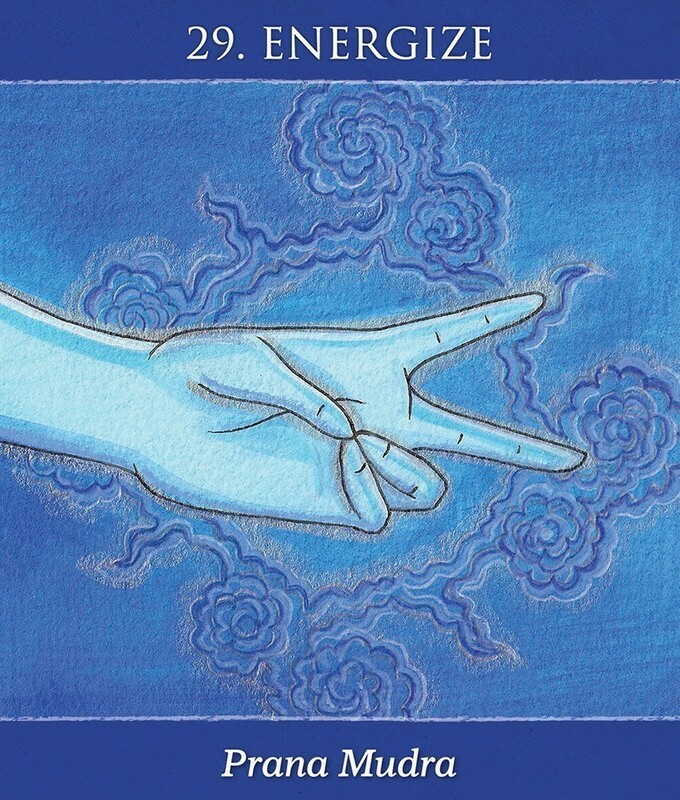 The mudra poses for this deck were specifically chosen to awaken and activate the energy of the five elements within us: Earth, Water, Fire, Air, and Space. 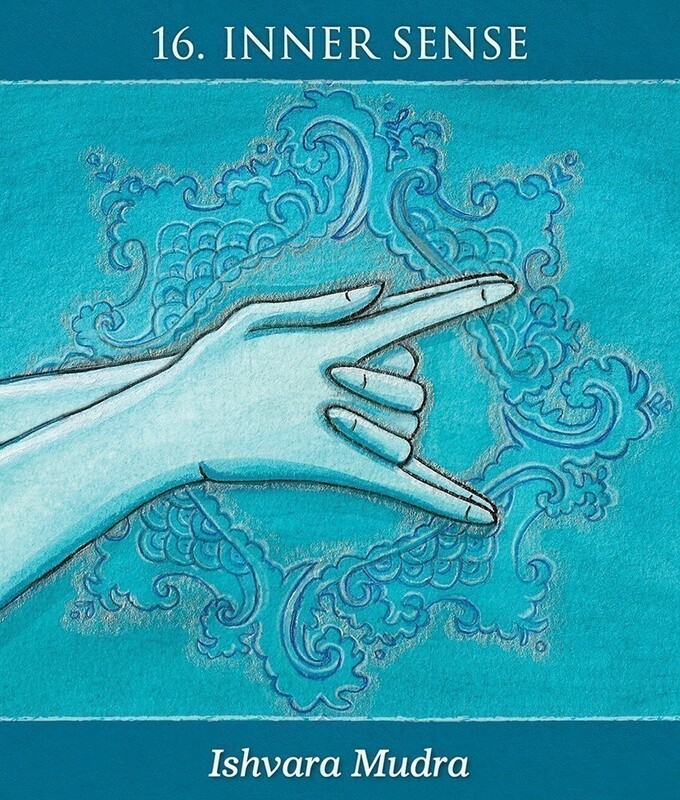 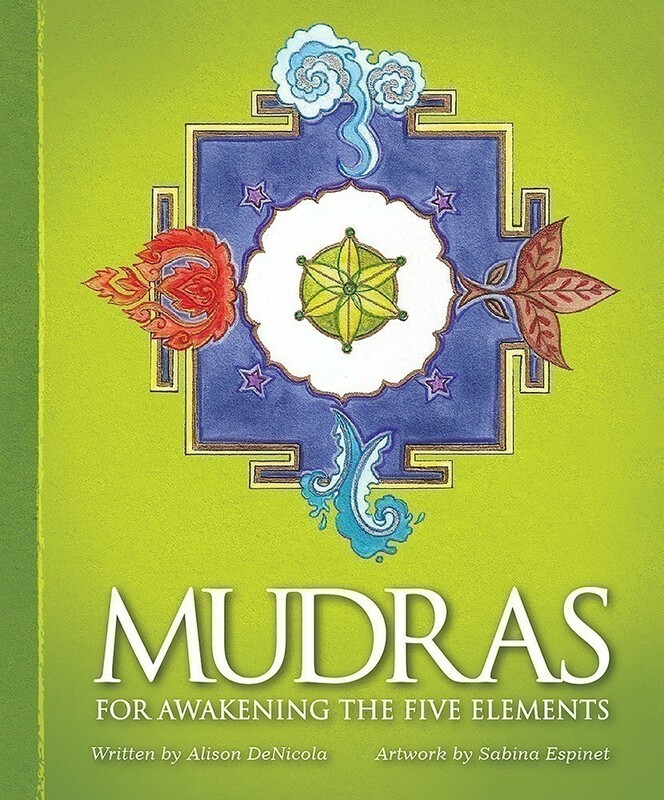 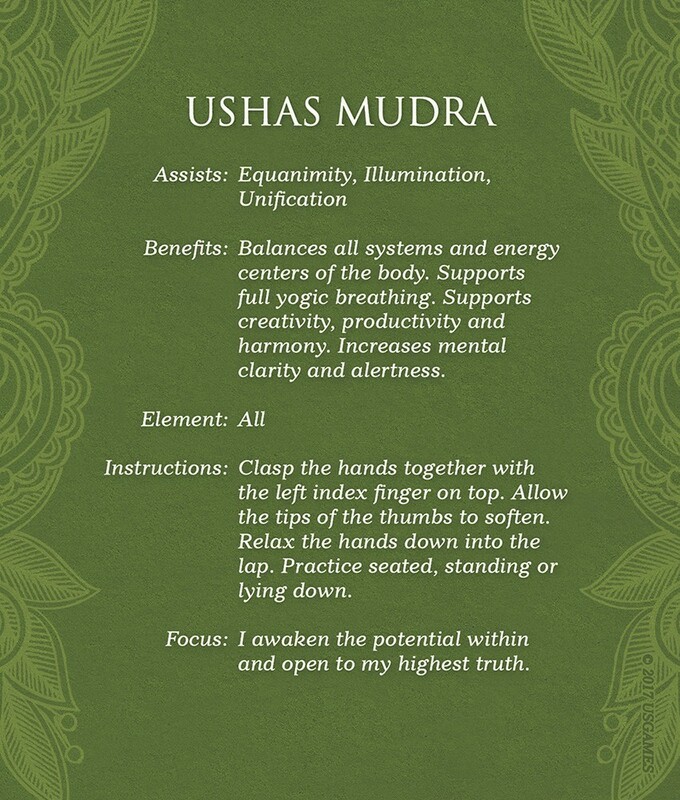 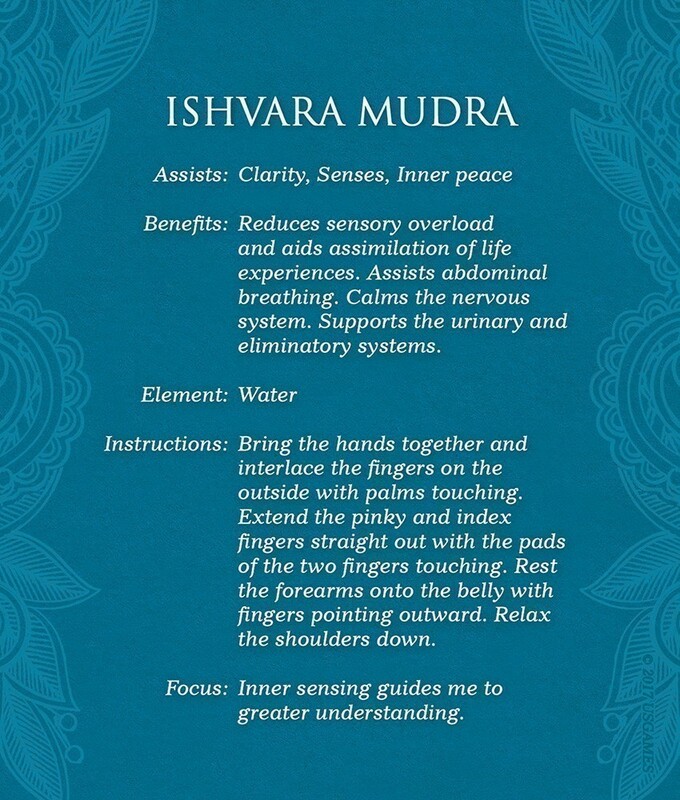 The 124-page instructional guidebook, with full-color illustrations, explores the many benefits these mudras deliver for health and well-being. 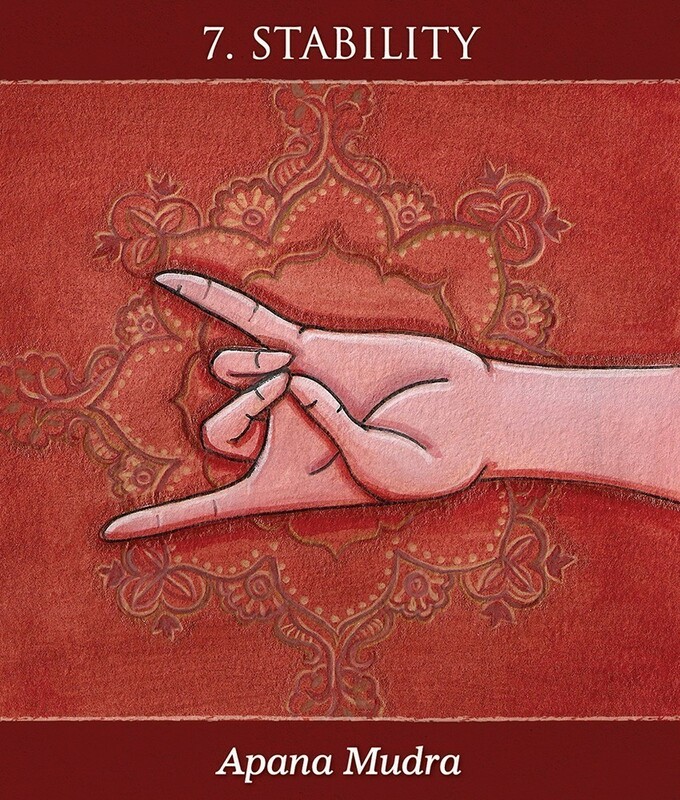 For each color-coded mudra there are instructions, practices and guided meditations. 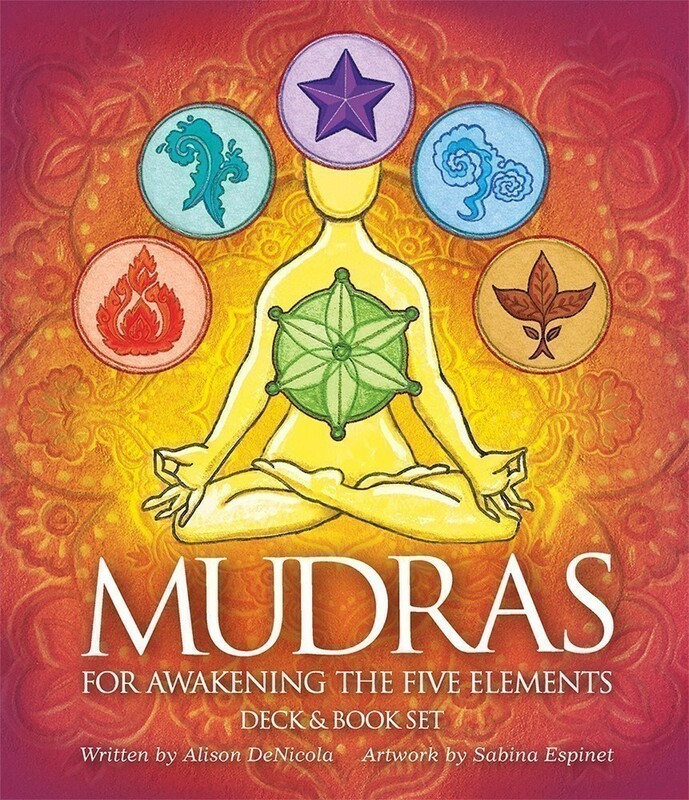 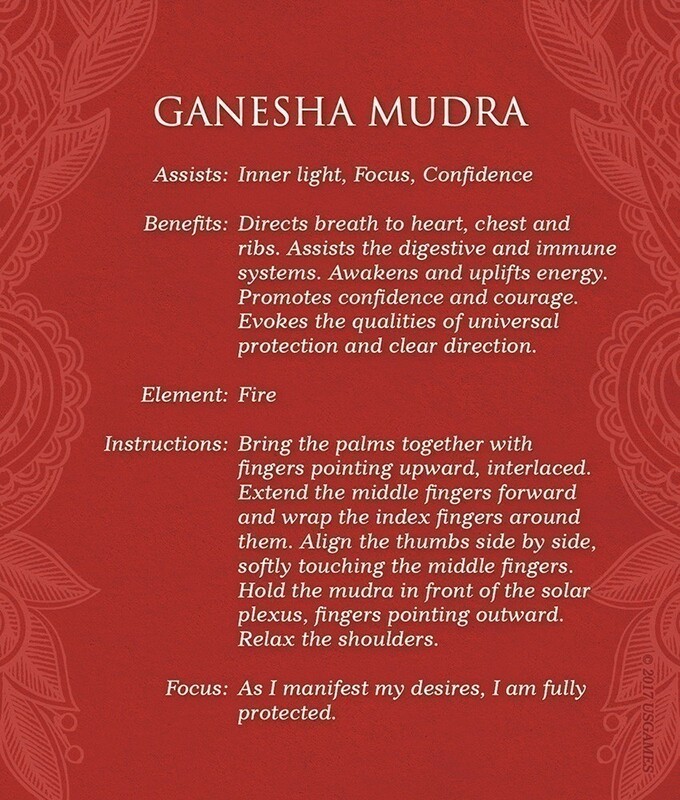 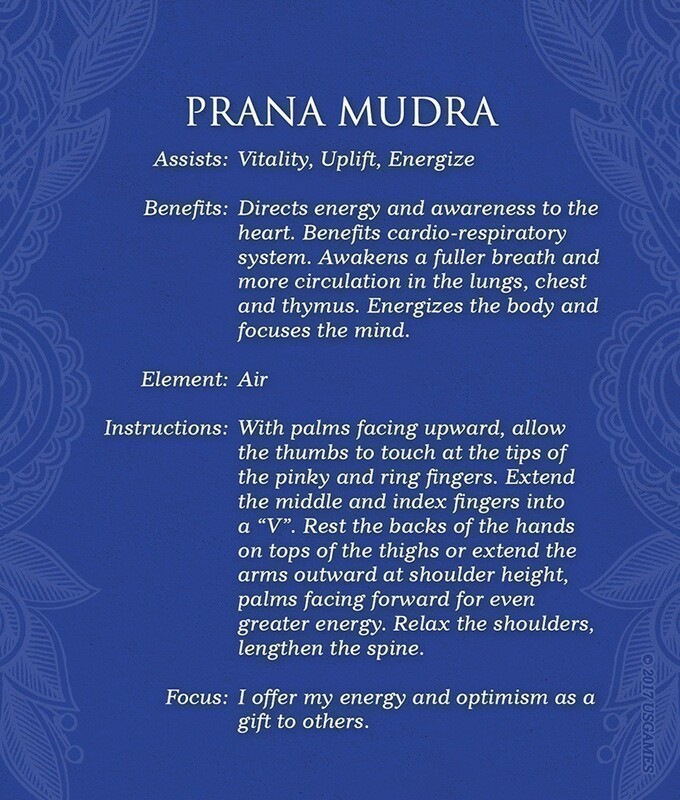 This deck can also be used in combination with Mudras for Awakening the Energy Body. 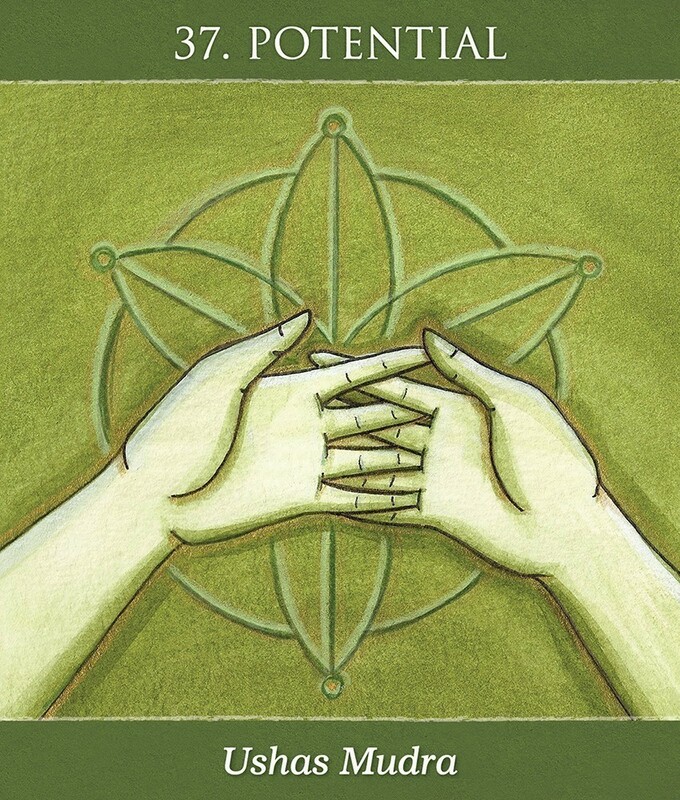 40 cards measure 4.25" x 5" Box measures 4.5" x 5.25"